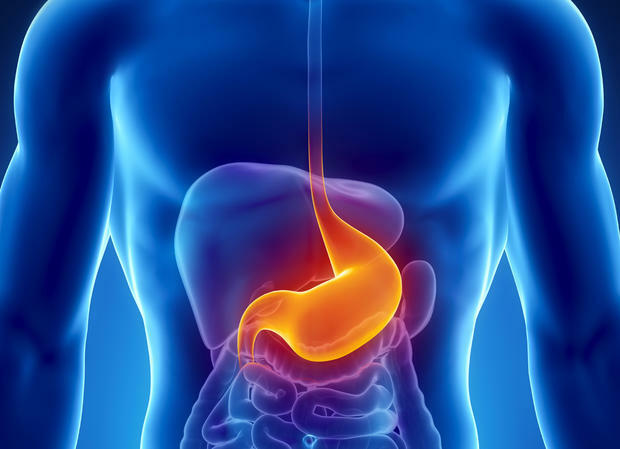 The most visible effects of turmeric was on my stomach and appetite. This little supplement has totally cleaned me out. Turmeric kept stimulating my colon, thus promoting serious bowel movements. Prepare to spend an hour or two in the toilet while taking turmeric. It is important for me to point out that none of the bowel movements I experienced were violent- no pain or sickness was felt. On the contrary, I felt lighter, more clearheaded, and internally clean after each toilet visit. I truly appreciated the feeling of internal cleanness obtained from this supplement. It gave me more focus, more energy, and more calmness. Turmeric seems to also have tamed my appetite. During my thirty days on it, I ate less, and experienced a decrease desire for food. Once I stopped taking turmeric, my voracious appetite returned, leaving no doubt in my mind that it was the cause. Individuals seeking to diet or clean out their colon should most certainly consider taking turmeric. Turmeric's second most noticeable effect was an increase in immune activity. This was noted through the disappearance of eye infection that disturbed me for over five years. After two weeks of taking turmeric, the morning infectious mucus around my eyes simply disappeared. I am sure the healing was gradual but my realization of it was sudden. Now I have to admit, waking up in the morning and not seeing a wad of pus around my eyes was very rewarding but the joy from this healing did not last as long as I expected. I quickly adjusted to my new health, excitement toned down, and life became normal once again. Those seeking to boost their immune activity to fight a mild to medium infection should take turmeric. The last noticeable effect worth mentioning was turmeric's impact on my heart. During the thirty days on this supplement, I have felt numerous heart palpitations. These palpitations were quite noticeable but never reached the point of feeling dangerous. I believe this occurred because I am a heavy coffee drinker and usually took the supplement after my morning cup of Joe. 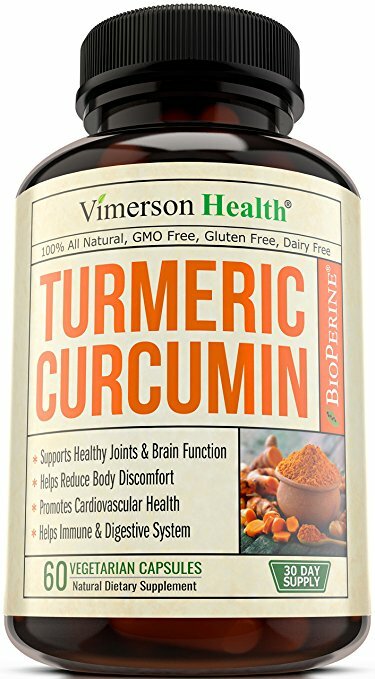 Because of this adverse experience, I advise those who are on any blood pressure or heart medicine to consult their doctor before taking turmeric. Heavy coffee drinkers should also beware of turmeric's conflict with caffeine, and should consider taking the supplement far after coffee. I recommend turmeric for individuals who want to cleanse their colon and tame their appetite. It can also be used for individuals desiring to boost their immune system to fight off small to medium infections. Those with cardiovascular issues should be aware that turmeric may potentially conflict with their prescription drugs and are advised to consult their doctor before taking this supplement. A reliable source of turmeric may be found here. May health, wealth, and success be yours. If you found this article useful, please support me by subscribing. I put out empowering information all the time.